Still relying on a mechanical hard drive? Ouch. 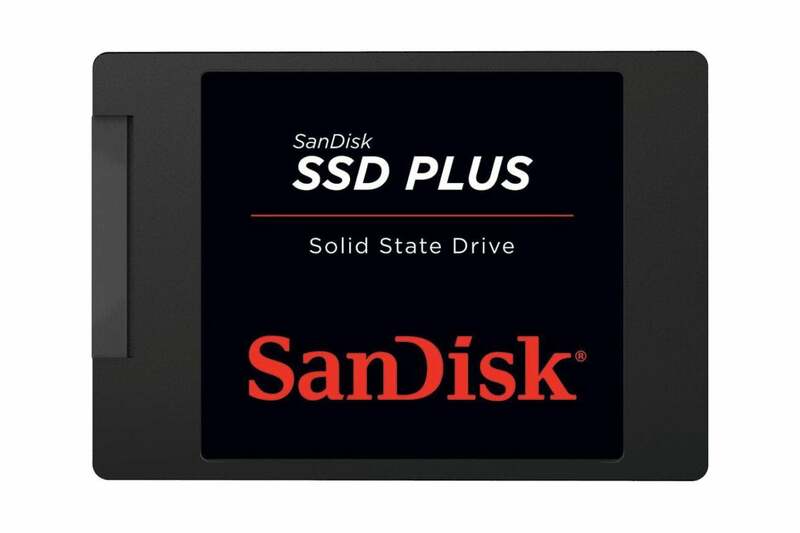 You need solid-state storage, and this is a 26% discount.